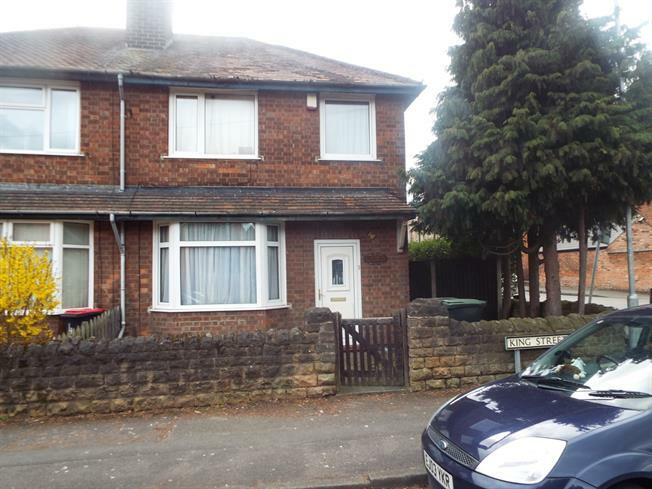 5 Bedroom Semi Detached House For Sale in Nottingham for Offers Over £190,000. This semi detached house has been set up to have five lettable rooms which would provide a significant yield for any investor. Being within walking distance of Beeston town centre and the University of Nottingham it is certainly a property that will not sit empty. To the ground floor are two reception rooms used as bedrooms and a kitchen. To the first floor are three bedrooms and a bathroom. Outside there are low maintenance front and rear gardens.